​Determine the age of your roof. 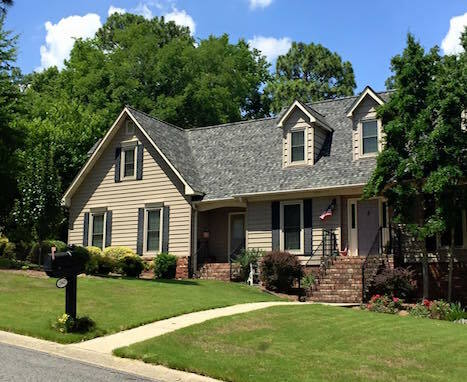 A properly installed asphalt shingle roof lasts about 20-25 years, depending on the materials used, how many layers it has, if it is properly ventilated, and how much damage has been caused by the weather elements. Take a look at your roof. If you see sagging or irregularities in the shingle lines, there is more than likely an issue with the sheathing underneath, like rotting. Clean your gutters twice a year and look for the presence of asphalt granules. If you see large amounts of what looks like black sand, that is a sign that the shingles are breaking down and need to be replaced soon. If you notice any of these warning signs, contact Bill White Roofing and Specialty so we can do a complete inspection and assess the damage. We never recommend a complete re-roof unless it is necessary. How long will the current roof last if repaired? How long will the flashing, fascia, soffits, and other components last? How much deterioration did we find? - Will the roof pass an inspection? - How does the roof look? Will it affect the curb appeal of the home? - Will it require more repairs in the future? If repairs are performed, how visible will they be? Most repairs do not match the rest of the roof due to weathering and organic growth on the shingles. Would you have more peace of mind knowing that your entire roof is secure instead of wondering when another leak might pop up? 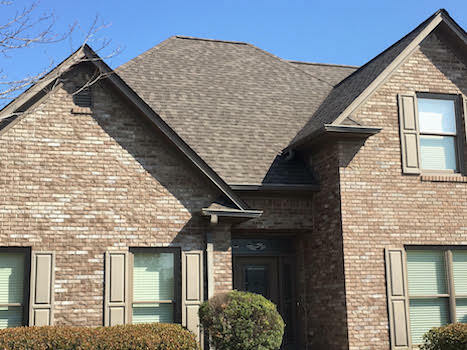 We will walk you through all of our findings and give you a detailed estimate on the work we recommend, whether that be roof repairs or replacement. We use top of the line materials and have years of experience performing quality work. 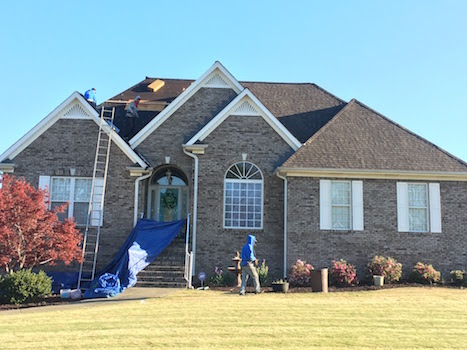 We want what is best for you and your roof and are willing to do whatever it takes to ensure you have the secure and sturdy roof you deserve. Contact Bill White Roofing and Specialty for all of your roofing troubles and we will handle everything else. If re-roofing is a viable option, this can save up to 25% in supplies and labor. Removing all of the shingles also has its benefits, however. We can get a very good look at the wood decking and determine if it needs to be replaced as well. 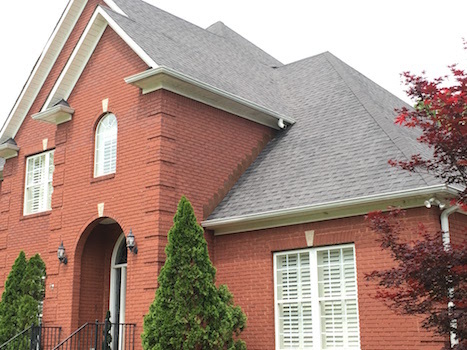 ​In any case, whichever type of roof installation is chosen, Bill White Roofing and Specialty will ensure that the work is done properly and with close attention to details. 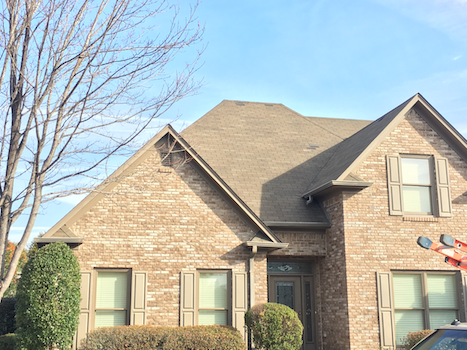 We will ensure the flashing is up to code and in good condition, the attic is well ventilated, the fascia boards and soffits are taken care of, and the new shingles are applied properly. Our commitment to quality, hard work, and customer satisfaction really shows itself in the work we complete. Call Bill White Roofing and Specialty now so we can help solve your roofing problems. The existing roof must be in good condition, besides its age, and be made of re-roofing compatible materials. The underlying structure of the roof must be very secure in order to support the added weight. The manufacturer's instructions for the new shingles as well as local building codes approve the technique. If these rules and regulations are not followed, the warranty might not apply.